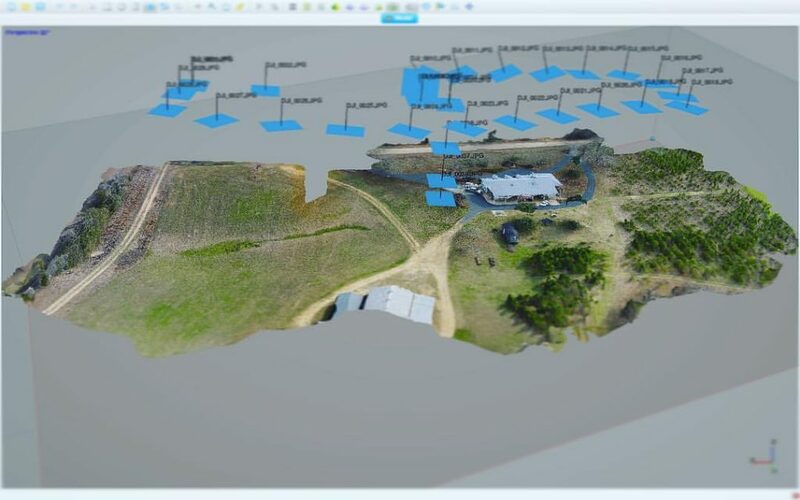 Companies have been collecting aerial images with fixed wing piloted aircraft and stitching them together to create aerial maps and 3D models for over 30 years. With the recent emergence of commercial drones as a platform to safely, accurately and reliably capture images from much lower elevations, 25 – 400 feet, the world of traditional survey is facing an imminent transformation. 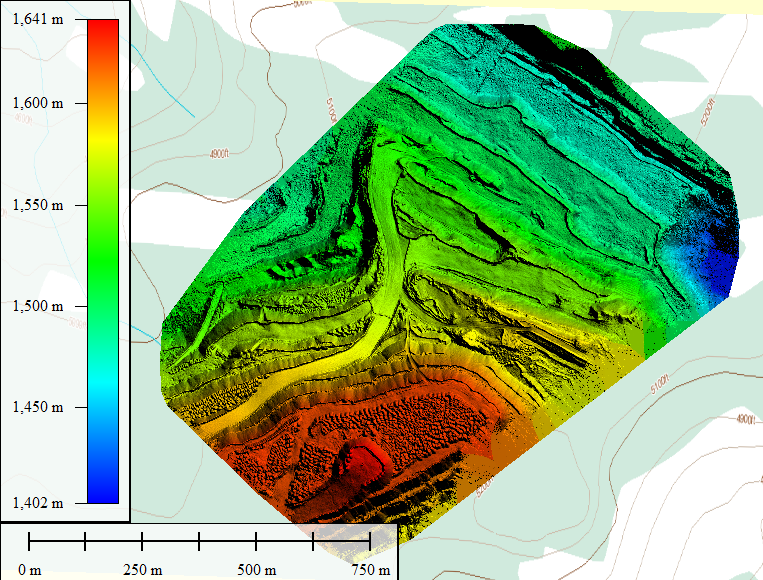 Survey grade accuracy can now be achieved using drones and photogrammetric software processing to render highly accurate 3D models. While drones will not eliminate the need for highly skilled surveyors, they will enable a significantly more efficient process to capture data, especially on job sites 5 acres to 500 acres in size. SKYFLEX is one of the pioneers in the industry and has assembled a team of experts that span across several specialized disciplines, namely: photogrammetry, survey, civil engineering, GIS, mapping, aerial imaging and drone technology. Our mission is simple. 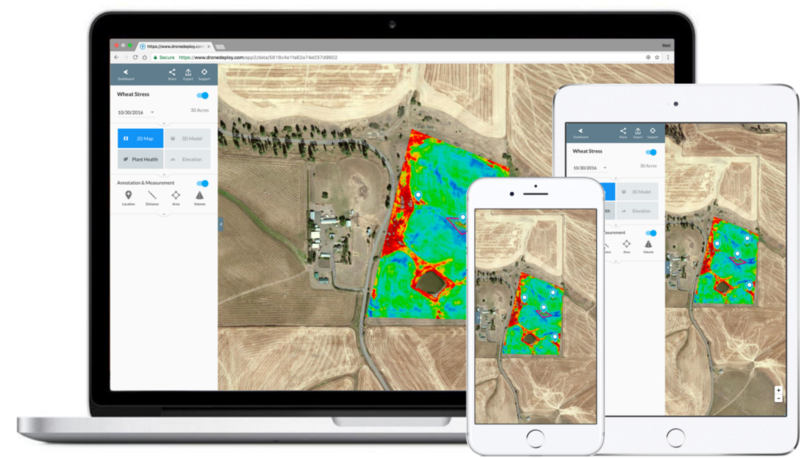 Leverage our market leading drone and photogrammetric expertise while providing solutions that maintain a fervent commitment to accuracy and the ultimate integrity of all of the data.